If you’re reading this post in Australia, you’re doing so thanks to coal-fired power. Don’t like it? Then get off the internet. And, while you’re at it, turn off your lights, your air-conditioner, let your smart phone run flat and, just for laughs, start tackling busy intersections without the benefit of traffic lights. 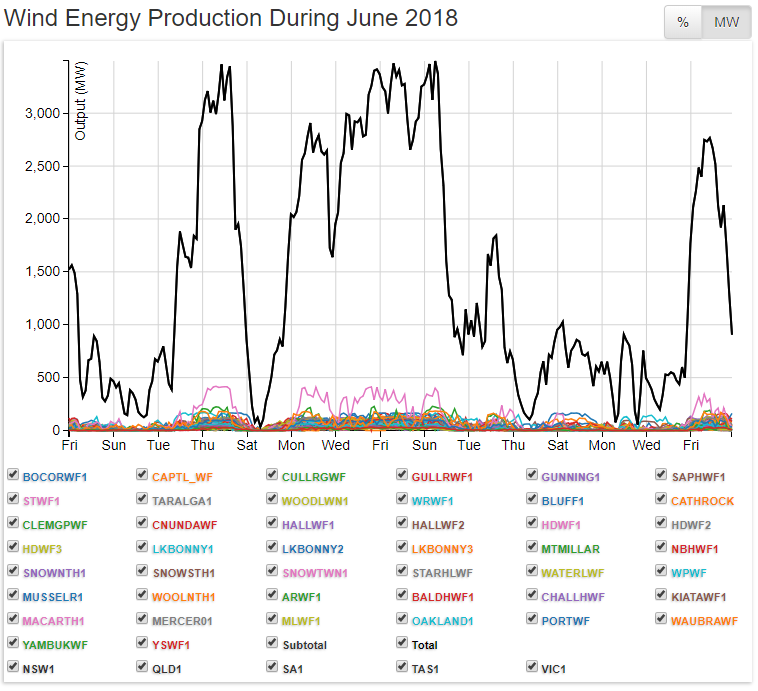 Wind ‘powered’ South Australians are masters at it. The reason that renewable energy zealots and their propagandists have been so successful, to date, is that Joe public has no idea how electricity is generated, and no idea where it really comes from.